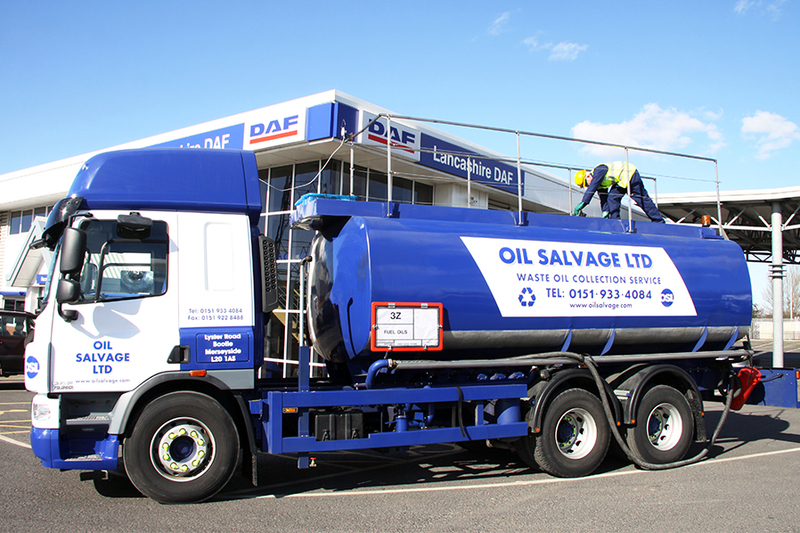 Oil Salvage Ltd is committed to ensuring that your privacy is protected. Should we ask you to provide certain information by which you can be identified when using this website, then you can be assured that it will only be used in accordance with this privacy statement? Oil Salvage Ltd may change this policy from time to time by updating this page. This policy is effective from May 25th May 2018 and is an accordance with the General Data Protection Regulations 2018. Oil Salvage Limited has in place a Data Protection Officer who is responsible for ensuring compliance with Data Protection Law and the General Data Protection Regulations 2018. Should you need to contact the company in relation to any aspect of data protection or specifically in relation to this policy they can be contacted on the following email address hrmanager@oilsalvage.com. For business administration purposes, setting up customer accounts and related activities. We also use your information so you can gain access to ‘Your Waste’ section of the website. meeting our internal audit requirements. We will retain your data for no longer than is reasonably necessary and only to enable Oil Salvage Limited to exercise its legitimate business interests. We will ensure that when data is no longer required it will be securely disposed of and you will be notified accordingly when this has taken place. If you believe that any information we are holding on you is incorrect or incomplete, please email the Data Protection Officer hrmanager@oilsalavage.com or write as soon as possible, at the above address. We will promptly correct any information found to be incorrect.